Treasure your family with a Black Hills Gold Mothers Necklace with birthstones, by Landstroms. Landstroms gold and silver mothers necklaces are an endearing way to express a mother's or grandmother's love. These treasured necklaces have beautiful pendants featuring genuine birthstones set in your preferred stone and order. 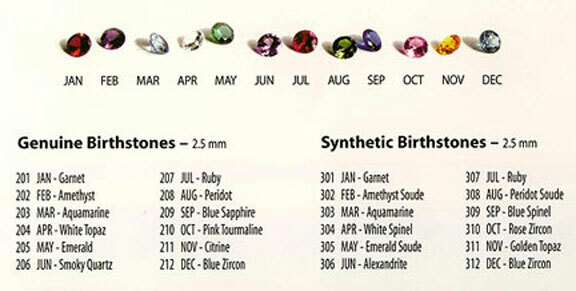 Mothers birthstone necklaces feature a choice of up to 12 genuine birthstones on some models with a diamond option for the birth-month of April in lieu of White Topaz. If you're looking for a Mothers ring, we also have a complete selection of Landstroms mothers rings featuring from one to twelve birthstones, a beautiful compliment to a mothers pendant. True quality family heirloom jewelry, made in the U.S.A. since 1878, from Landstroms. Please note: Black Hills Gold Mothers pendants / necklaces which includes selection and placement of gemstones take up to seven working days to build for you.